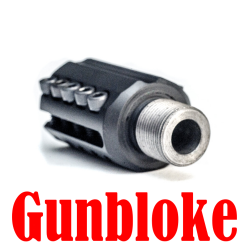 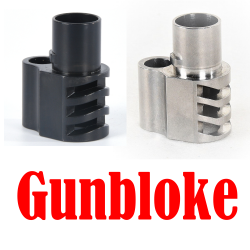 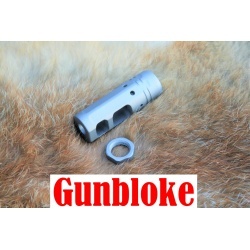 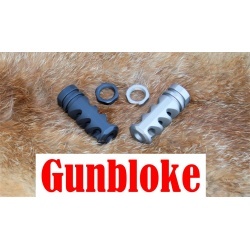 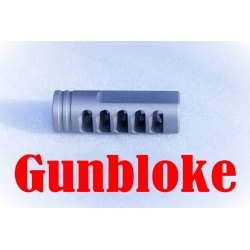 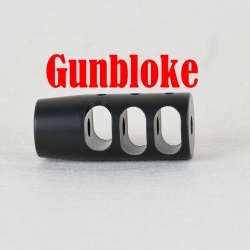 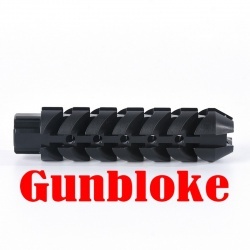 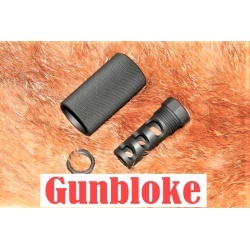 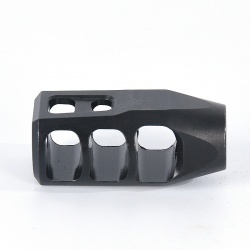 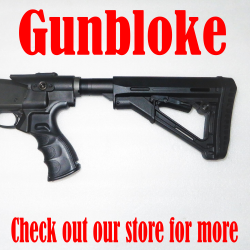 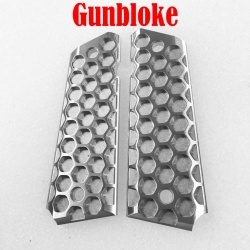 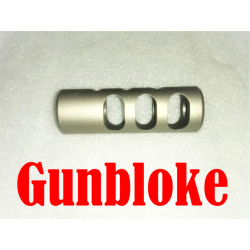 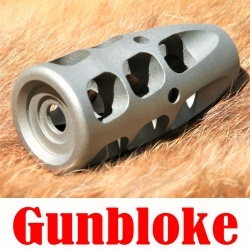 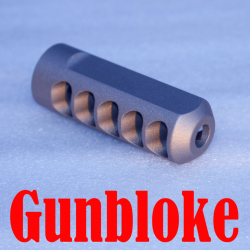 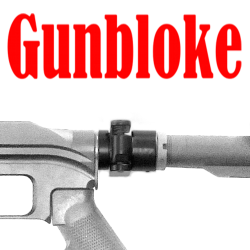 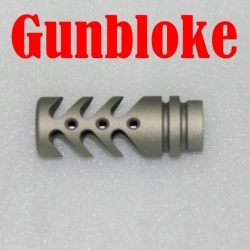 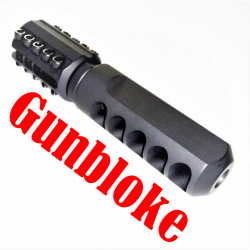 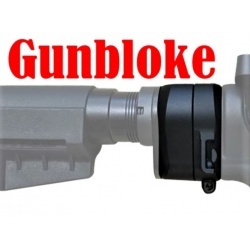 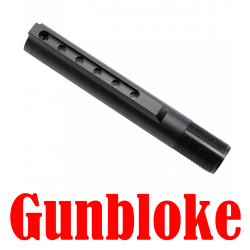 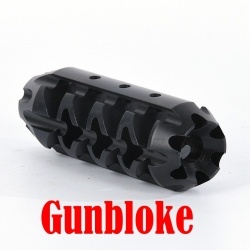 Welcome to Gunbloke Firearm Accessories... 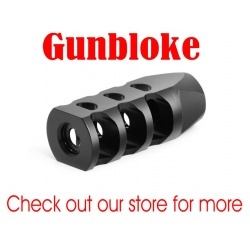 Please be patient as we upload all our available products to our online store & sort any bugs/formatting. 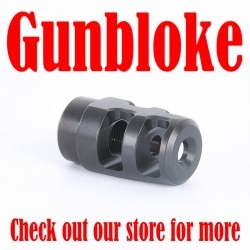 Take advantage of our FREE SHIPPING in Australia on all items.